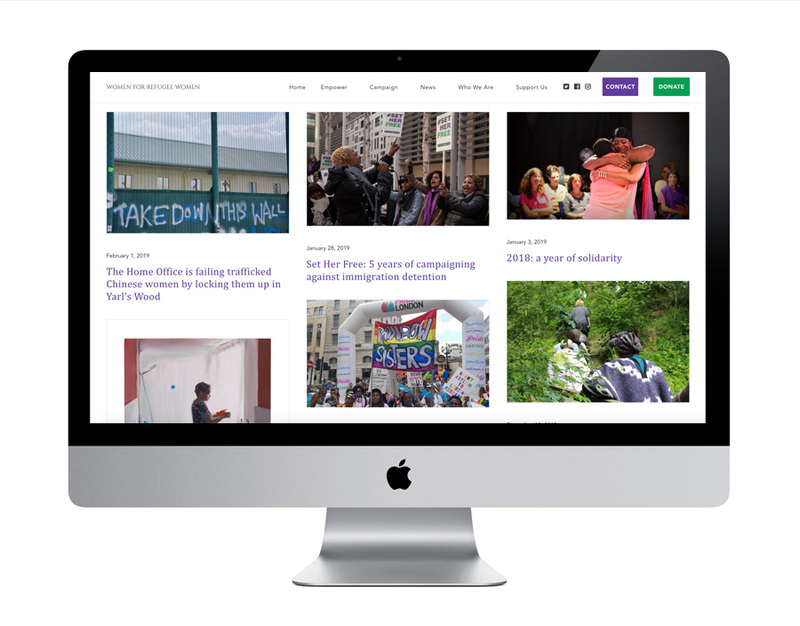 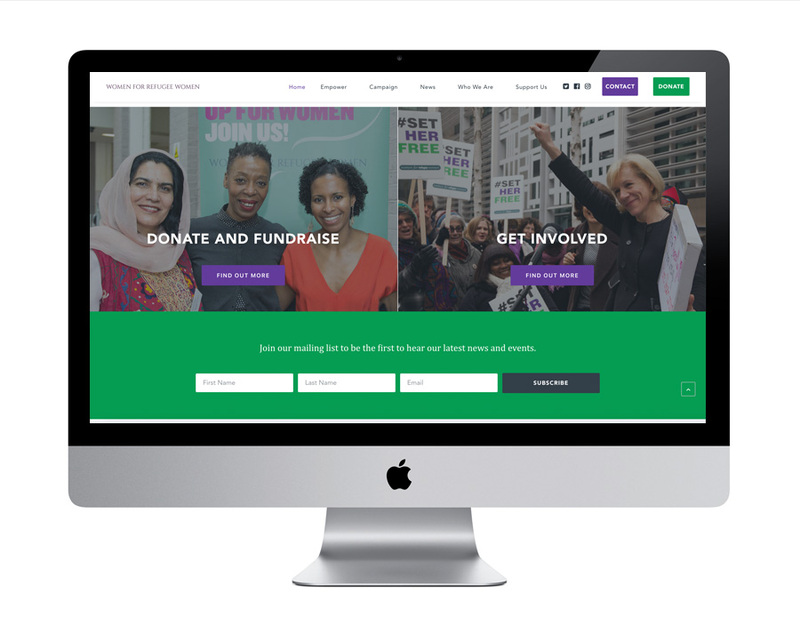 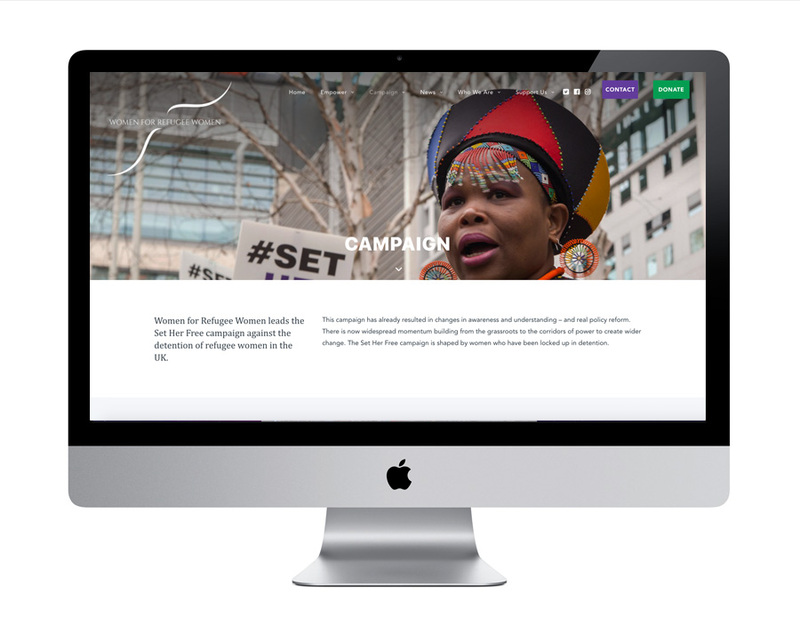 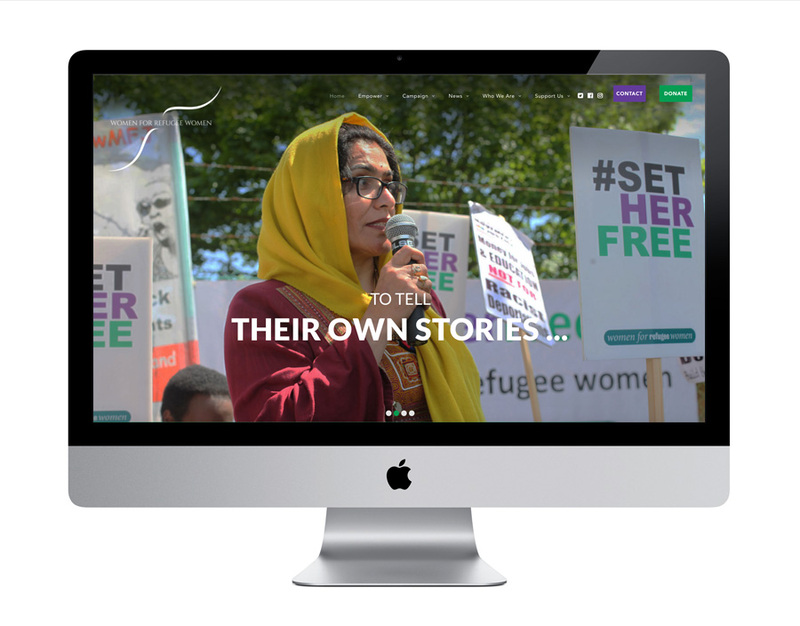 Women for Refugee Women needed a website with a fresh new look to promote their work supporting refugee women in the UK. 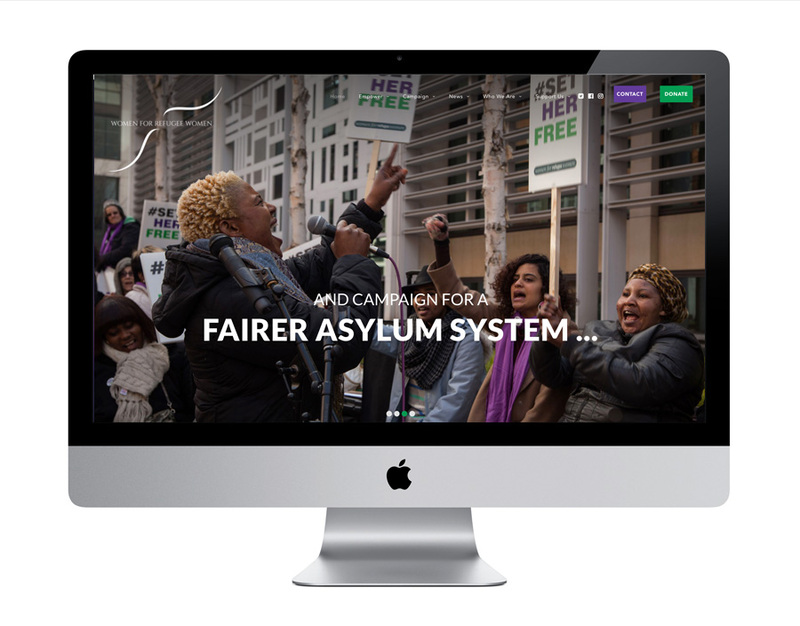 They give a voice to refugee women so they can tell their own stories, and campaign for a fairer asylum system. 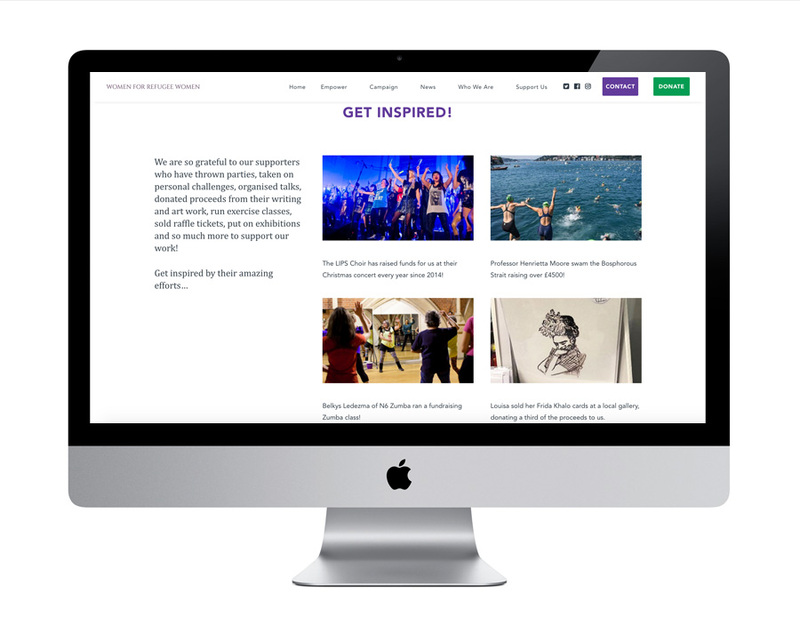 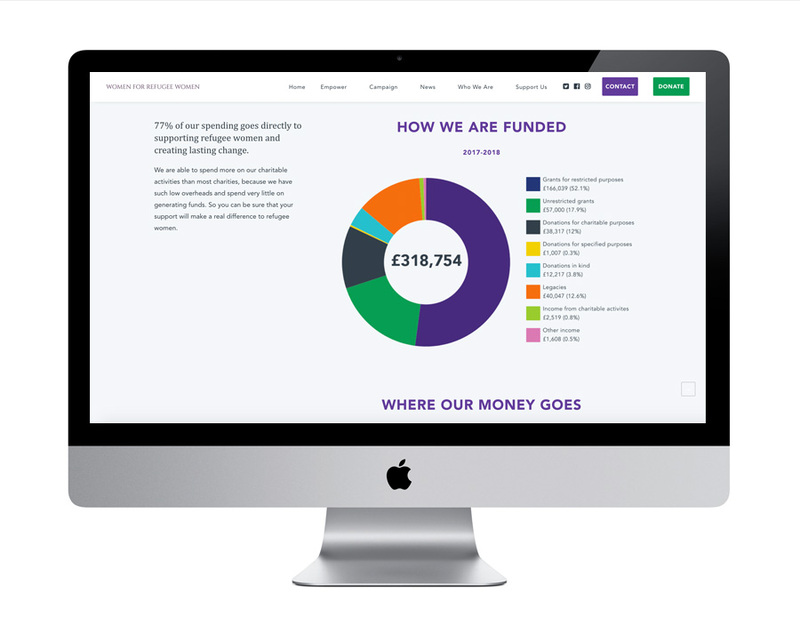 Their responsive website was built using the latest WordPress CMS. 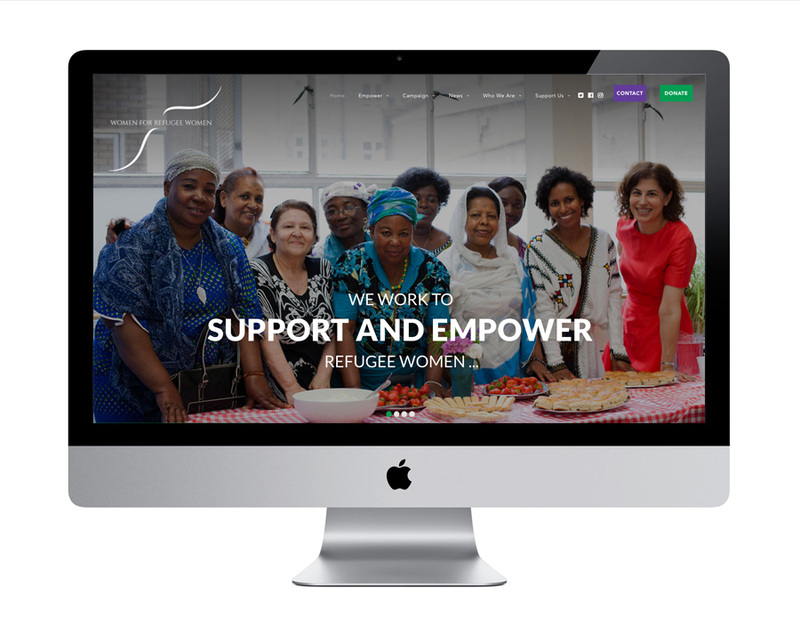 The design is in-keeping with their pre-existing logo and brand guidelines, but the design helps to bring Women for Refugee Women up-to-date with the latest online technology. 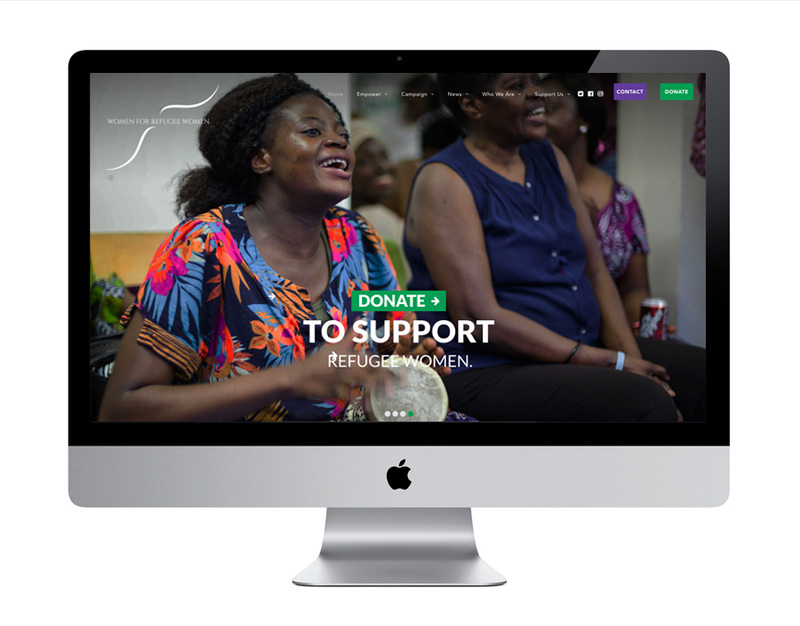 The team at WfRW have access to the system, so they have full control over future updates.